Google Chrome has become the browser of choice for millions of users around the world. It began life as a minimalist and lightweight browser, but as it’s grown more and more issues have crept in. If you are experiencing problems, you’ve come to the right place. now, we take a look at some of the most common flaws and provide guidance on how to fix them. 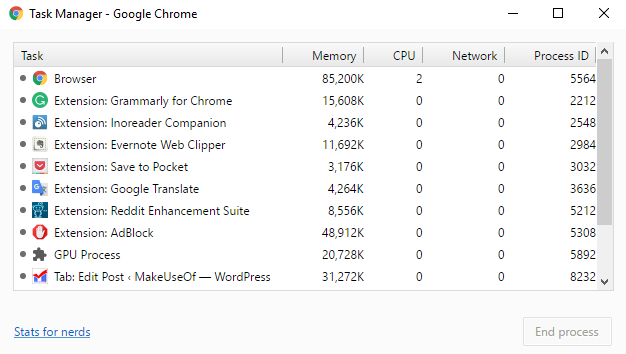 How to fix: Press Shift + Esc top open the Chrome Task Manager. It will give you a list of all the running tabs and extensions. Just highlight the one you want to close, and click on End Process. 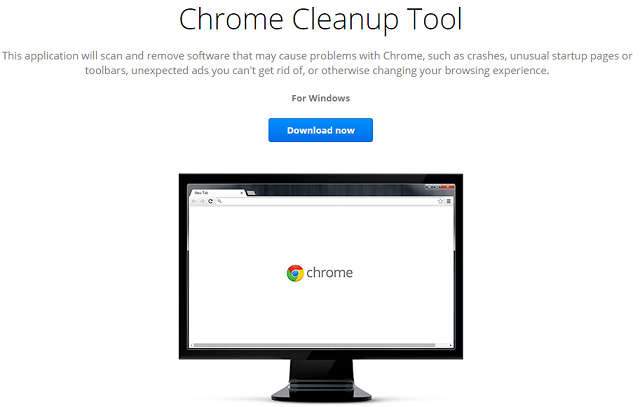 The first of these is the Chrome Clean-Up Tool . Unfortunately, it is only available to Windows users, if you’re on a Mac, Google recommends using the highly-popular MalwareBytes. The last thing you can try is to let Windows scan for problems within its protected system files. The operating system’s native tool will automatically repair and restore and problems. The feature is activated from the Command Prompt. Right-click on the Start menuand select Command Prompt (Admin), then type SFC.EXE /SCANNOW. The scan could take a while, but Windows will let you know when it’s finished and give you the results. You can try to delet your profile. Head to Menu > Settings > Sign In and click Disconnect Your Google Account. 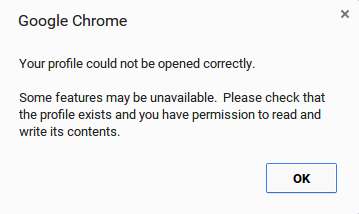 You’ll be shown a warning; make sure you tick the checkbox next to “Also clear your history, bookmarks, settings, and other Chrome data stored on this device”, then select Disconnect. 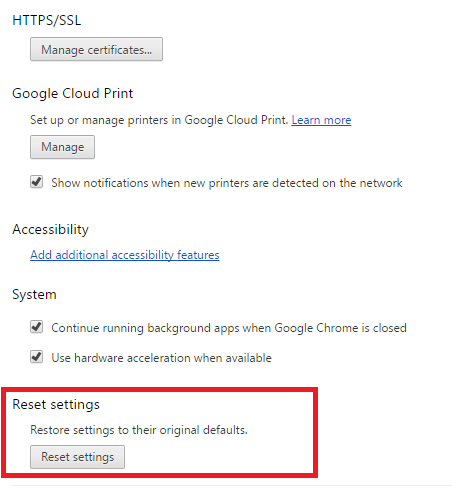 If nothing works and you’ve tried all your ways, the final option is to reinstall Google Chrome. Today we just talk about these ways to fix the flaws occured in Chrome. Hope it’s useful to you!